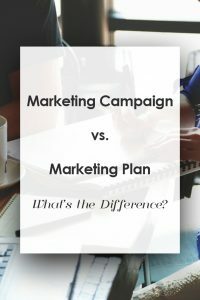 Marketing Plan vs. Marketing Campaign: What’s the Difference? If you’re like a lot of business owners, you may feel overwhelmed at times by marketing. After all, there are approximately 98,321 ways to market your business, which are the right ones for you? Great! This post is for you. By the time you finish reading it, you’ll understand the difference between your marketing plan and a marketing campaign and why it makes sense to have both. If you want to skip straight to the video, you can do that here. But first, let me share a common confusion among business owners when it comes to the whole marketing game. As you know, your goal is to generate more leads. People who are interested in what you sell. Your job is to show them how what you sell helps them save time, money, makes them feel great…whatever the core benefit of your service does. It’s your job to get super specific on WHO you help and HOW so they can see that your product or service is meant for them. That’s part of your marketing PLAN as you’ll see in a moment. Your marketing campaign is drop-dead specific. 1 item/product/service to 1 type of person and usually for a specified amount of time. It may feel counterintuitive to focus on one thing at a time and yet, that’s the MOST effective way to grow your business. Here’s an example from the big leagues. Have you noticed how a car manufacturer like Ford advertises? They have the Ford Focus AND the Ford 150 pickup truck, right? They make separate commercials for each. Same for the rest of their vehicles. The reason is, the Ford Focus buyer is a different person with different needs and desires than the pickup truck buyer. Otherwise, they’d just make one commercial that shows all their cars and trucks. But that would confuse their customer and confused people don’t buy. I’ll explain this a bit more in a moment but first, know that you don’t have to be a Fortune 500 company to market effectively. See marketing principles are the same no matter whether you have a staff of 5000 or you’re a solopreneur and after I explain this further, you’ll understand and be empowered in your marketing. If you’re not a video person (and that’s ok!) read on. At its core, a marketing plan is strategic. It’s not a pile of random tactics that don’t move you forward. Because you have better things to do with your time. You’ll want to know your numbers. What are your most profitable activities? Where do your best leads come from? What communication channels (Facebook/email/LinkedIn/etc.) will you use to reach them? What will you STOP doing this year? You want to create a system for attracting new leads and nurturing them. These are at the crux of your business. Too many people start a business and work themselves to the point of burn out and/or run out money because they don’t know their top revenue-generating activities. That’s at the heart of your marketing plan. Are you beginning to see how thinking through these questions can guide your entire business? Great! We’ll go deeper into that topic on another day, but for now, let’s look at the role of the marketing campaign in your business. This has ONE specific goal and usually for a predetermined amount of time. For example, let’s say you’re hosting a webinar. 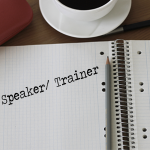 Your webinar has one primary topic that aims to solve one type of problem. The people with that problem are the ones you’ll target in your ad content, posts, graphics, etc. You don’t want everyone. You want the people who are going to most benefit and be a good fit for your business. The webinar is meant to be a lead generation tool to help you collect email addresses for people who’ve indicated they’re interested in what you’re offering. 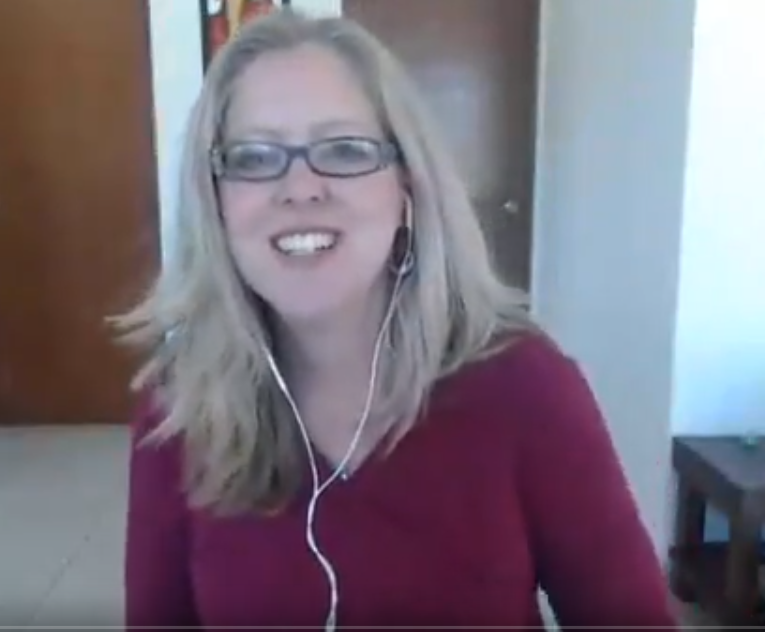 This is so important that I’ll say it again, the webinar is meant to be a lead generation tool to help you collect email addresses of people who’ve said they’re interested in something you offer. There’s a deeper strategic goal to it than simply hosting a webinar. Yes, you’ll share valuable content in the webinar, and you’ll want to have a follow-up strategy for afterward. I realize that can still be confusing, here’s another example, one that everyone is familiar with from the retail world. You’re probably familiar with holiday “specials.” Black Friday for example. Retail organizations start planning their Black Friday ad “campaigns” months out. This past season, Amazon focused on their efforts on building awareness — and desire – for the “DOT”, a smaller version of their Echo, both of which are voice controlled smart speakers that play music, tell you the weather, keep your grocery list and do other simple tasks. Here’s how this applies to you as a small business owner. If you offer professional services, such as an acupuncturist, you can choose a “theme” such as “back-to-school” time in the Fall and offer a special on a package of 3 treatments that will boost the immune system. Or if you’re a VA, you might offer a webinar on a particular piece of software and then make an offer to attendees that you’ll set it up for them. As you can see, these are focused activities set for a defined amount of time. It doesn’t mean you won’t sell that activity or product at other times, but for this specified time period, you’ll focus on this one thing. That way, you can create relevant marketing materials around it. 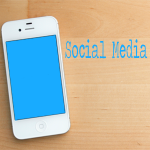 Your social posts, blog posts, Facebook lives, Facebook ads, will revolve around this theme. You’ve created a marketing CAMPAIGN. If you do nothing else in your marketing today, take a few minutes and jot down the top thing or things you sell, consider how you can tie each to a season or a popular trend. Drop that in your calendar a few weeks from now and plan a few marketing materials around the topic. When you keep in mind exactly who your top prospect is for this service, you’ll see how much easier it is. Want to see this in action and get your free Design Your 30-Day Marketing Roadmap? Join us here. Receive Your Copy of the One-Page Marketing Plan! Secrets of Client Attraction is a quick actionable tip in your inbox on Thursdays. No fluff. Just information you can use to grow your business. Ready to get started? 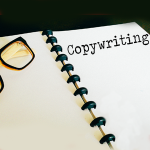 You'll get a copy of the one-page marketing plan right away. Success! Now, please check your email to confirm. Your one-page marketing plan will be in your inbox shortly. 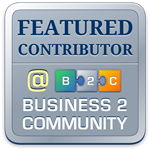 :-) In the meantime, why not join us in The Marketing Studio on Facebook and introduce yourself! Jennifer provided enormous insight into the SEO process. When I relaunched my blog, Jennifer helped me create a focused and keyword rich content marketing plan. Plus, she coached me on maintaining my renewed efforts. Working with Jennifer was a pleasure! My website was dead after having been hit by the dreaded Google updates. I had heard Jen speak at several functions and decided to see if she could help. She has completely revamped my SEO and keywords, helped me with my blog and my site started to come back to life! I now consistently rank high in searches and have seen a great ROI for her services. PLEASE do yourself a favor and use Jen. Thanks for everything Jen!! !